Before I set out to drive to Cambridge the car was glistening covered in frost. It seemed appropriate for an evening of music that had often been dismissed as icy. The walk from the Backs to Kings College Chapel through the dark with soft lights from some of the college rooms was atmospheric, long enough for musing on how far jazz has come from the bawdy houses in New Orleans to this, one of the most beautiful chapels in the world. Every seat sold. Why had they come? To see the magnificent fan vault ceiling? No. They were here to say goodbye to one of the most astonishing groups of recent times. The Hilliard Ensemble were on their final tour and were going to give their final concert with Jan Garbarek twenty years after they had given their first Garbarek concert also in Kings College Chapel in 1994. After their own concert at the Wigmore Hall on 20th December they were going to retire completely. The Cambridge occasion then was weighted with enormous significance, even ECM's Manfred Eicher was present to say goodbye for it was his vision, record label and daring that brought the Hilliards together with Garbarek and recorded them in Austria at St Gerold in1993. The construction of Kings College Chapel started in 1446 is one of the most beautiful buildings in England. Compared to a cathedral it is relatively small. The lecterns for the singers were at the end of the Ante Chapel where most of the audience were located. The sharp piercing sound of the soprano saxophone penetrated the stillness and eventually Garbarek emerged. 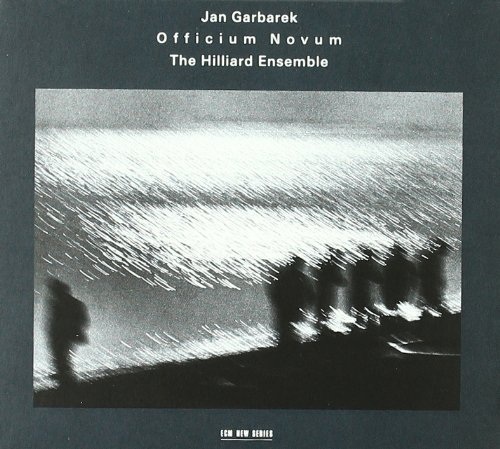 After a few moments Garbarek's improvisation was softly joined almost subliminally by another sound, felt before you heard it, as you realised the voices of the four people of Hilliard ensemble were moving slowly through the chapel as they sang to the centre of the lecterns. You could enjoy the way that the voices and the saxophone sound melded together. Throughout the evening Garbarek and the singers used the acoustics of the chapel giving their music an extra dimension. They were rarely static, exploring the sonic possibilities, and the effects that they produced were eerie, moving and transcendent. The chapel became a vast sounding board, another instrument. Garbarek used his curved soprano exclusively and his bleak sometimes joyful, sometimes exultant sound, sometimes blended and sometimes soared above the voices reaching heights that the singers could not attain. The range of austere music covered a vast expanse of time. In the original notes to the first album John Potter wrote that when jazz began at the beginning of the last century it had no name, nor did polyphony when it began almost a thousand years earlier. Improvisation was a feature of music before notation changed everything. In the unbroken programme of music many languages were included and they are wrought into a continuum. One unique feature of the music was that John Potter (tenor) who left the ensemble some years ago came back so for this concert the ensemble consisted of a counter-tenor (David James), three tenors (Steven Harrold, Rogers Covey-Crump and John Potter) and a baritone (Gordon Jones). The total effect of the music that was played defied criticism. The degree of perfection that the singers have achieved is extraordinary. Few would understand the words of all the pieces, or even of any of the pieces, and that does not matter. It is the music: the interweaving of the voices, the polyphony, the improvisation. 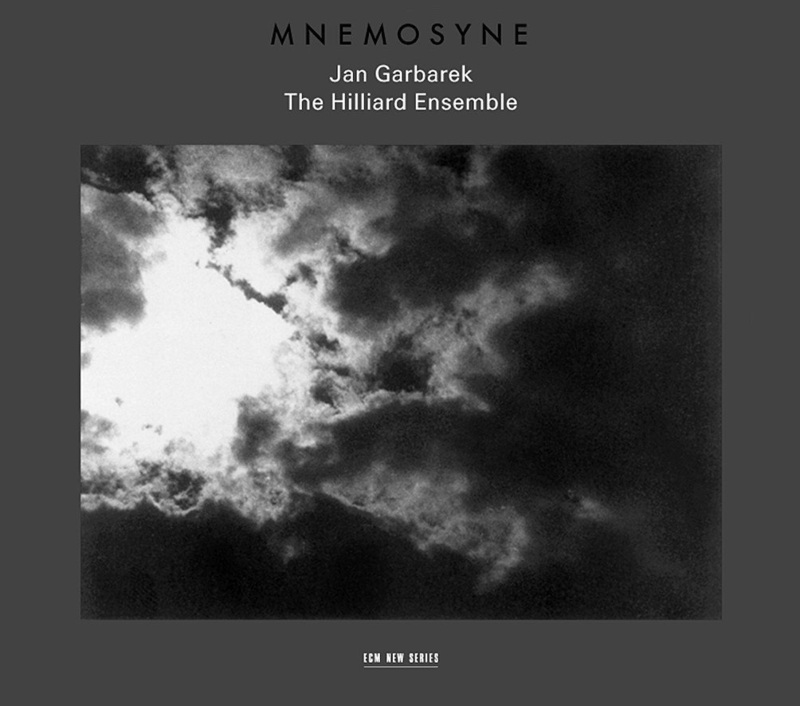 The sadness is that the records the Hilliards and Garbarek leave behind do not give a true impression of hearing this music in a place like a cathedral, monastery or the Kings College Chapel. The other sadness is that probably this music will not be heard in this way again. The Bishop of Chartres, in the middle ages, wrote about the new polyphonic music that ‘it drives away care from the soul and the solicitudes of life, confers joy and peace and exultation in God, and transports the soul to the society of angels.’ He was right.